a facelift and voicelift for the cyber security leader. Symantec is the leader in the cyber security world. The only problem is that their potential customers didn’t know it. 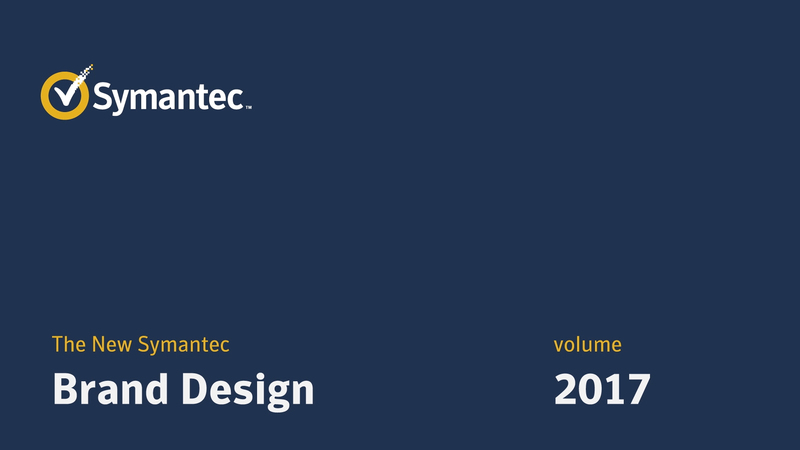 Symantec came to us looking for a new brand look and voice that set them apart from the crop of startup security companies that continually nip at their heels.